Our version of the High Performance Driving Event (HPDE). This program is for those who are serious about learning the art of performance driving. We utilize professional instructors who have the experience and knowledge to bring your driving to the next level. We provide comprehensive, professional instruction for entry-level drivers and extensive track time and coaching for experienced drivers. 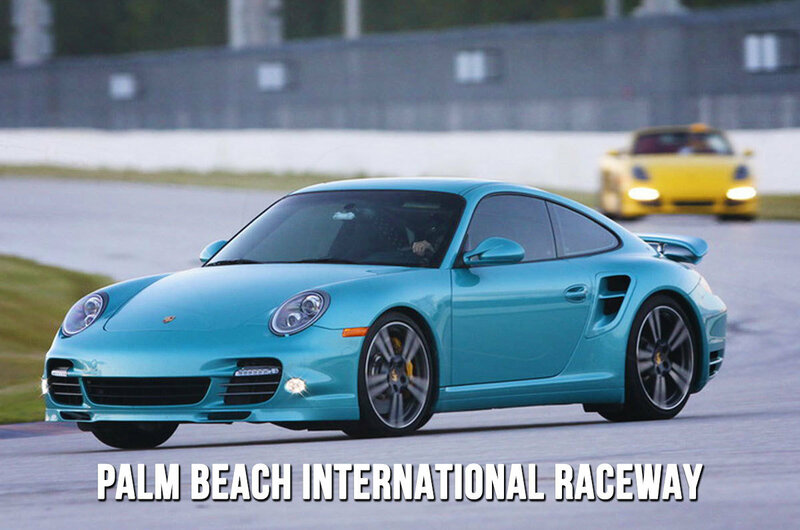 Whether you are a complete novice or track day veteran looking to pick up some extra tips, you will leave this program a better driver than when you arrived! For many, this program answers the question, “How do I get started in this sport?” It is the least expensive and most hassle-free portal into the world’s most exciting sport. 3. Limited enrollment for optimal track space. 4. Low-cost access to some of the best driving instructors in the United States. 5. A fun and safe way to access the world of road course performance driving. 6. Introduce road racing to a larger and broader cross-section of people than ever before. *long pants, close toed shoes and SA2015 rated helmet required. Performance Driving Clinic (PDC) Participants: Tech forms must be completed by a qualified individual or shop prior to the event date. If you arrive without a completed Tech sheet, you will NOT be able to participate in the event and will NOT be eligible for a refund or credit of any kind.